Experience fishing in a way you never have before. 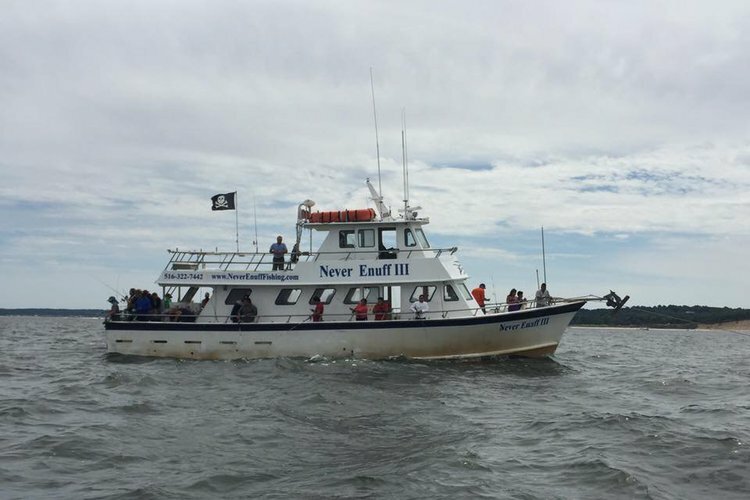 Bring your friends and family aboard for a day of fishing no one will ever forget! 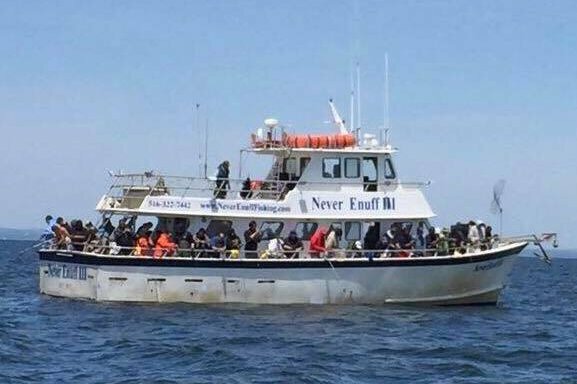 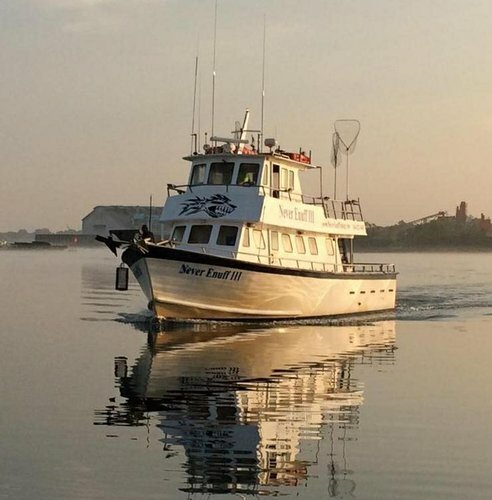 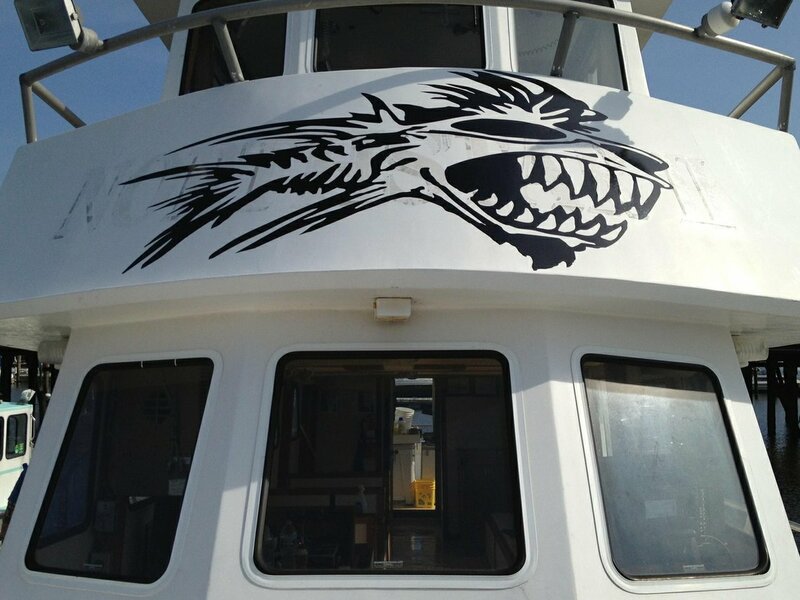 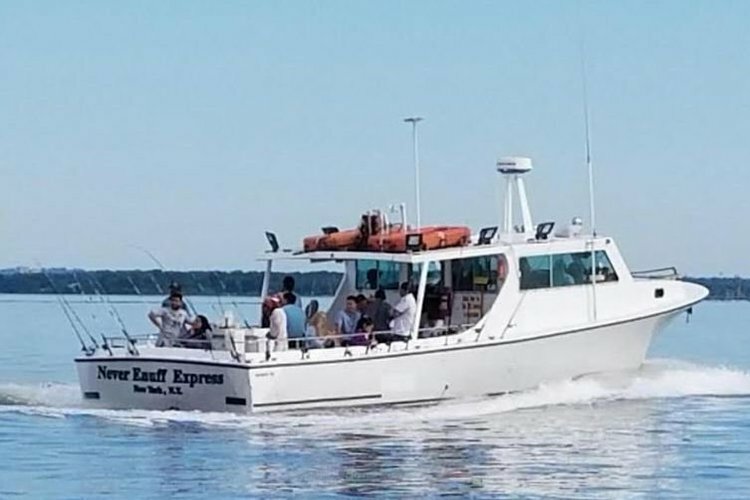 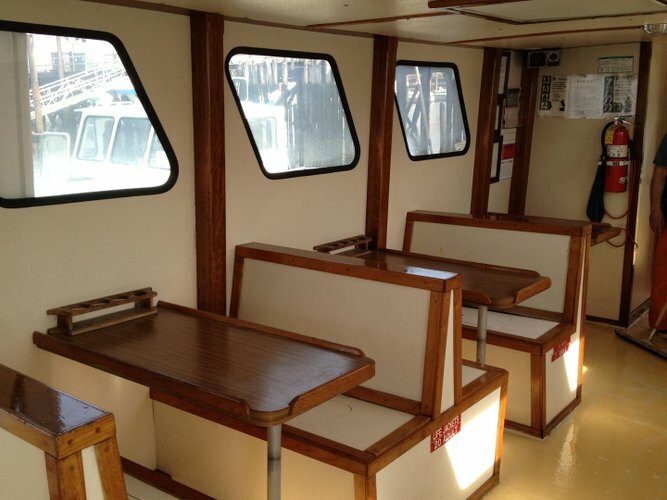 A great way to not only team build, build relationships, and make new friends; a day fishing on this vessel will provide the ultimate gathering for all. 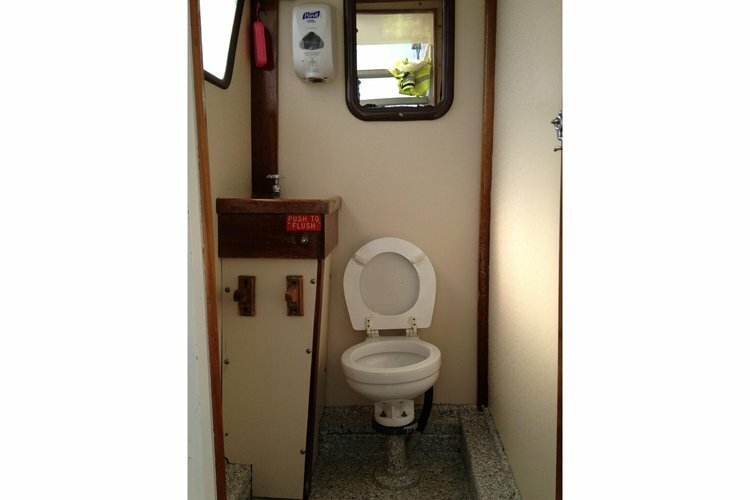 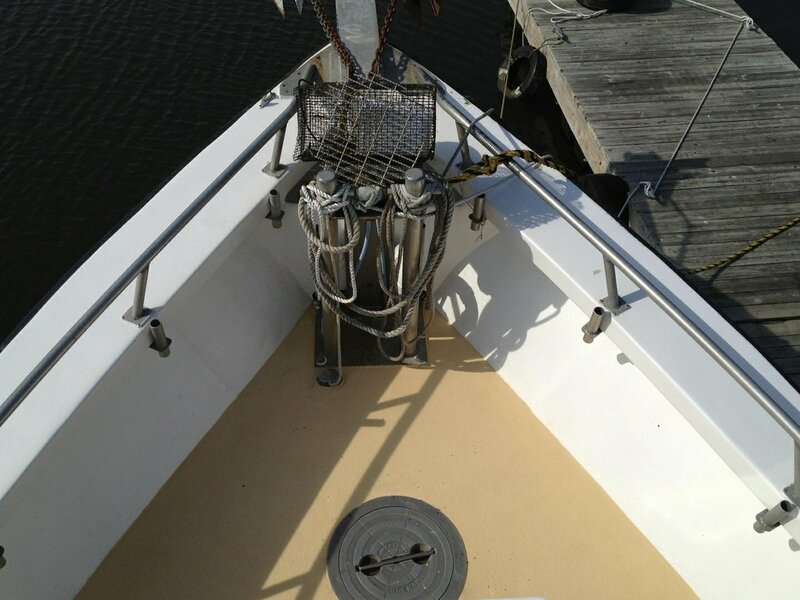 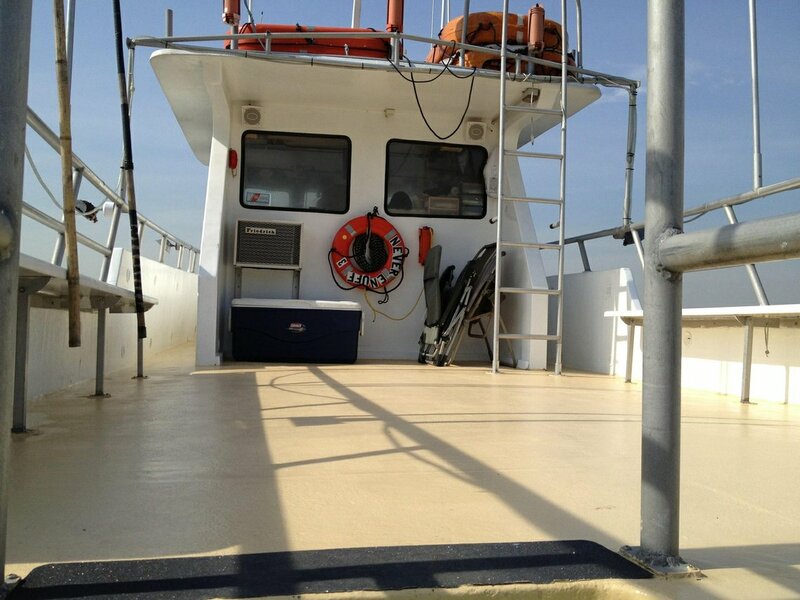 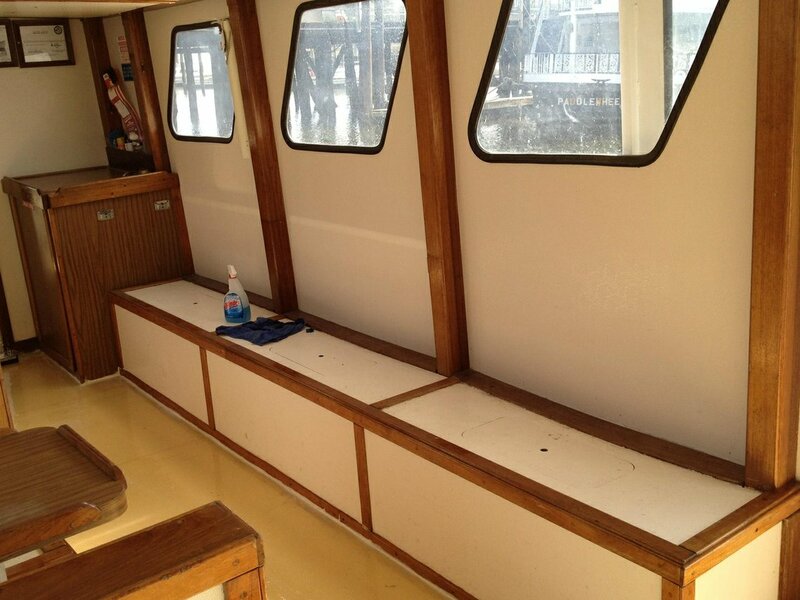 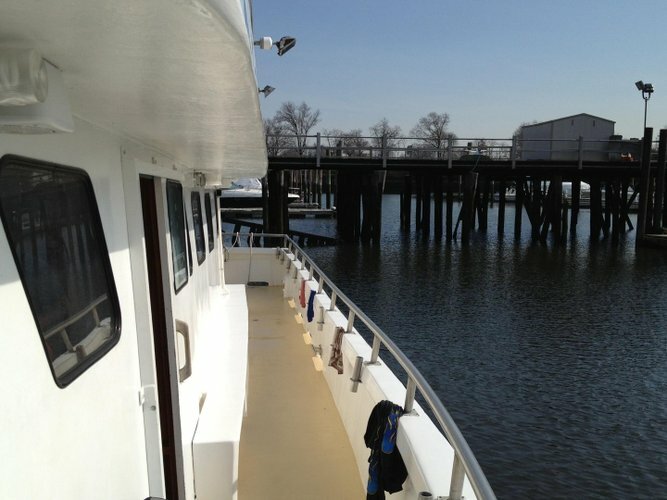 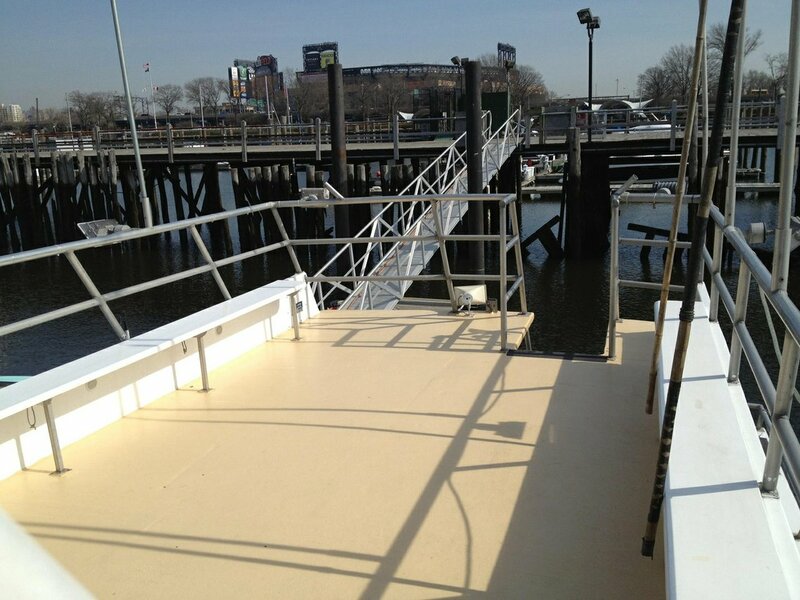 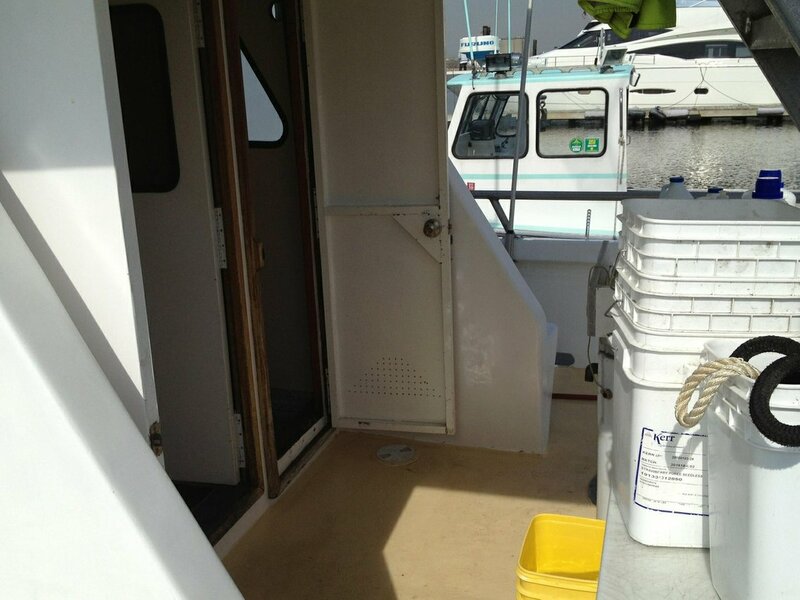 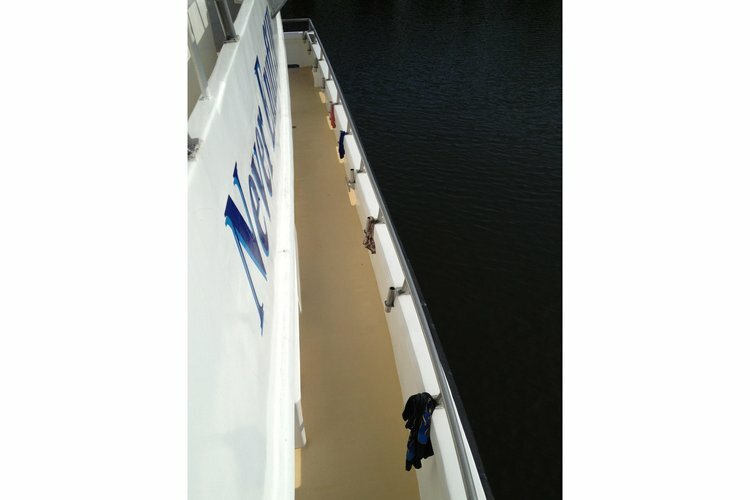 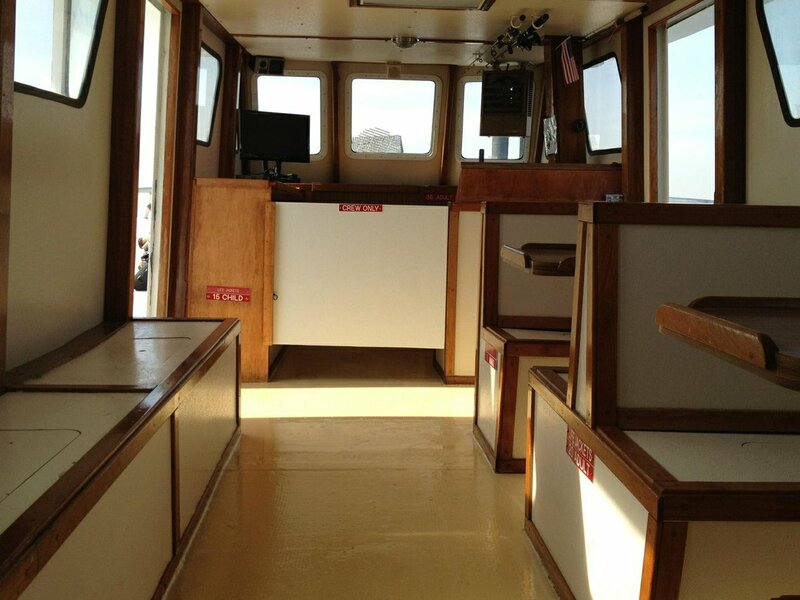 Captain Nick and crew are experienced operators and fisherman in the NYC area. 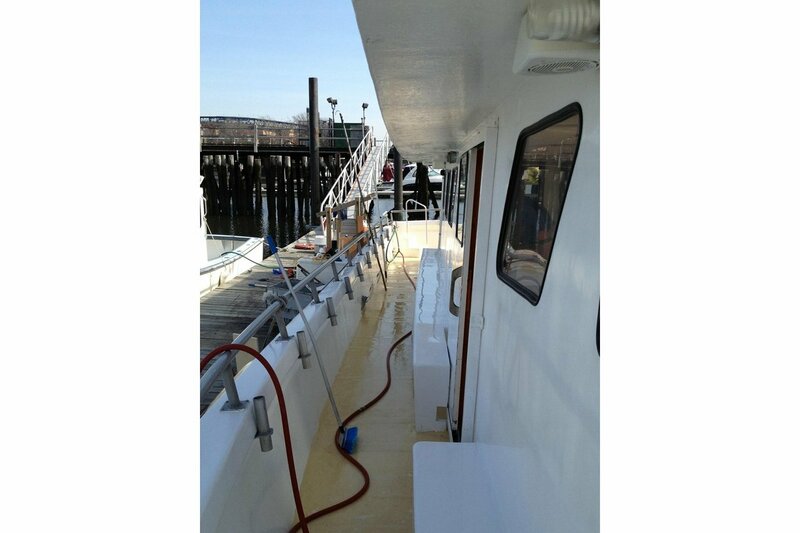 Passionate about fishing, they will help you find the fish so you can reel them in! 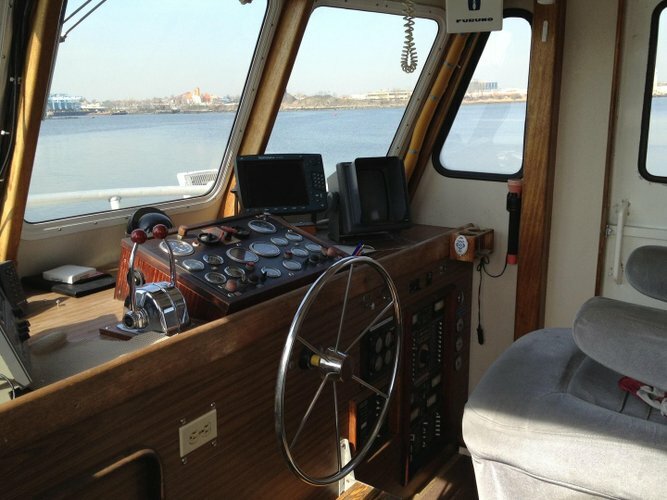 Usually this boat operates around Flushing, NY.